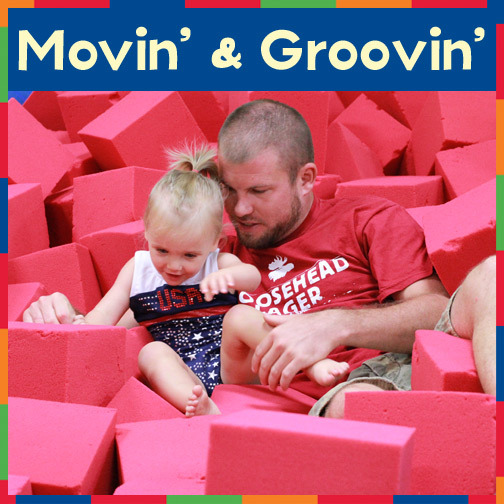 10-17 months: About now your child is eager to begin to explore the world of the unknown. 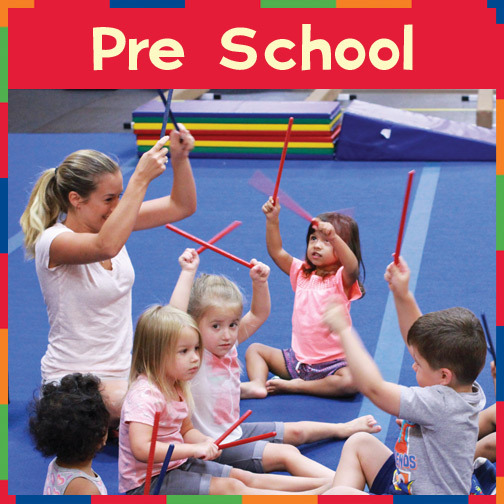 This is a fun-filled class that takes your child’s physical skills to the next level. 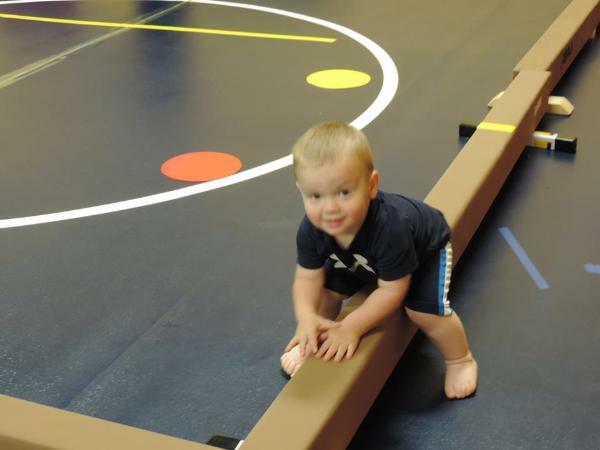 This gently structured program starts to develop your toddler’s movement, motor, and cognitive skills through dynamic physical activities, while introducing them to a unified class experience.